VCRs have been outdated with the development of DVD’s and now DVD’s are becoming outdated by the use of online streaming through Netflix, Hulu, Amazon, and Apple and many other sources. 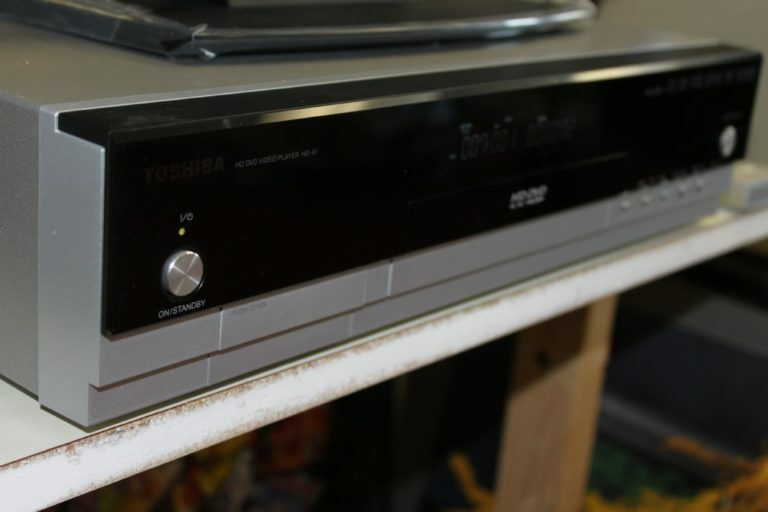 Although we do not recycle DVD’s and VHS tapes at our electronics recycling center we do recycle players. VCR and DVD players will soon be obsolete along with their tapes and discs. How to recycle DVD, Blu-Ray and VCR Players? One of the most important ways to recycle a DVD, Blu-Ray and VCR player is by re-purposing it if it still operational. If the player or device is broken or damaged beyond repair it is important that it is disposed of properly. These players contain several hazardous materials that should be recycled and reused in new products. These materials range from plastic housings, circuit boards, wires, aluminum casings, motors, and others. California Electronics Recycler makes sure that these electronics are disposed of properly whether it be through repairing, repurposing, or dismantling them into their raw materials for re-use in new products. All electronics should be disposed of properly in order to keep our landfills clean and the environment for our future generations safe. If you have electronics, including DVD players, Blu-Ray players, or VCR players, that need recycling we urge you to bring them down to California Electronics Recycler in Santa Ana, CA. Call us today at (800) 282-3927 for more information or find our drop-off location here.